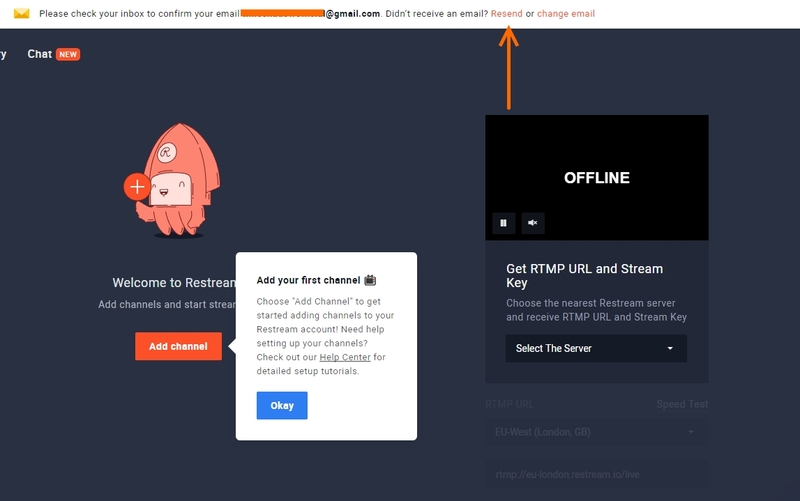 Signing up for an account and confirming your Restream Email is simple and easy, follow these steps to get it done! 2. You will see a white banner at the top that indicates your email needs to be confirmed. You can check if you have entered the correct email and proceed to your email inbox. Tip: If you notice that you made a mistake in your email just click on "change email" and the correct address and your password. 3. 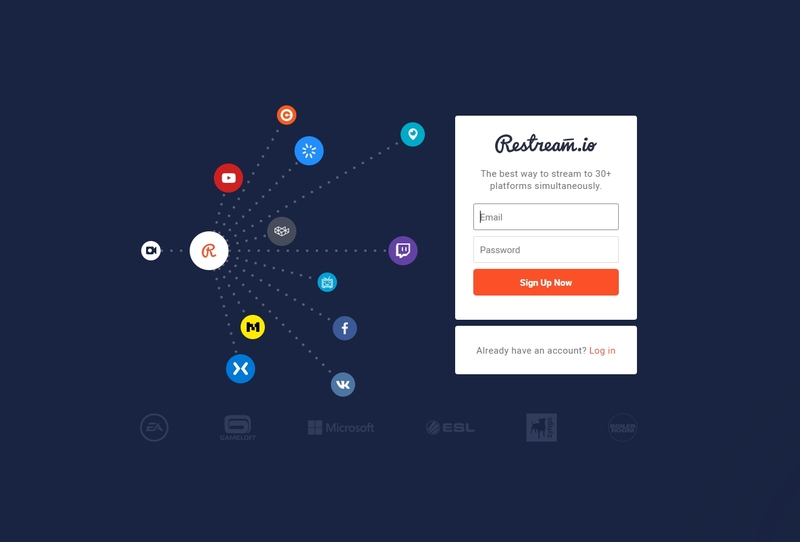 Head to your email inbox and find the email from us, click on "Confirm Email" and you be redirected back to the website. 4. You can see the white banner is gone and you are good to go! Congratulations! 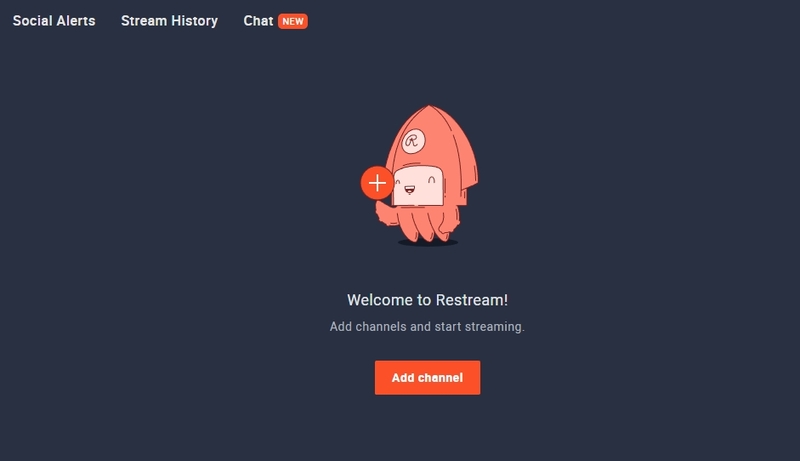 You have successfully created an account on Restream!